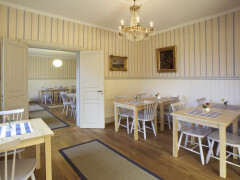 Kivikstrand is situated right by the sea in Kivik with Stenshuvud National Park, Hills of Brösarp, Haväng and the cider breweries nearby. Kivikstrand is in one of the best locations in Österlen. 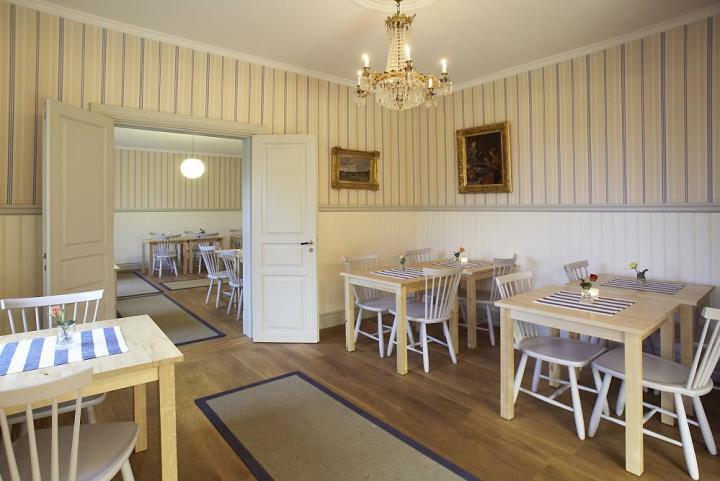 Just 25 metres from the sea, yet right in the centre of the old part of Kivik and within walking distance of most facilities., All rooms are charmingly decorated with comfortable beds. Some rooms have stunning seaview and some rooms have private wc/shower.